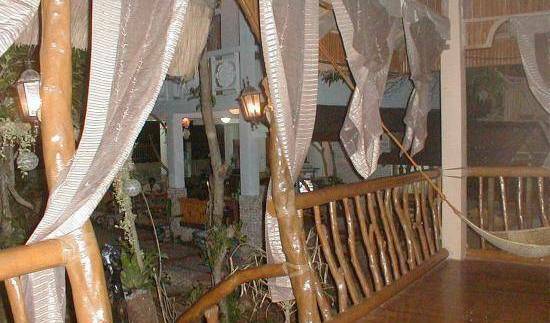 Boracay Flash Packers & Kite Resort is located on Bulabog Beach in the heart of Asia’s premier Kite Boarding destination. 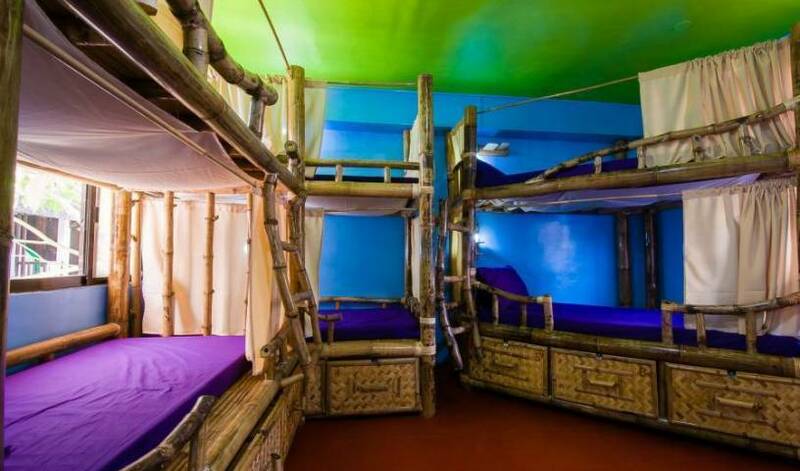 Jeepney Hostel & Kite Resort is located on Bulabog Beach in the heart of Asia’s premier Kite Boarding destination. This room can accommodate up to 14 pax. A modern native style room, with 7 bunk beds in adjoining room , 2 en suite washrooms, hot/cold shower and air con. Each bed has 2 USB chargers and international outlets and pull out drawers to fit your entire bag. This room can accommodate up 8 pax. A modern native style room, with 4 bunk beds, en suite washrooms, hot/cold shower and air con. Each bed has 2 USB chargers and international outlets and pull out drawers to fit your entire bag. 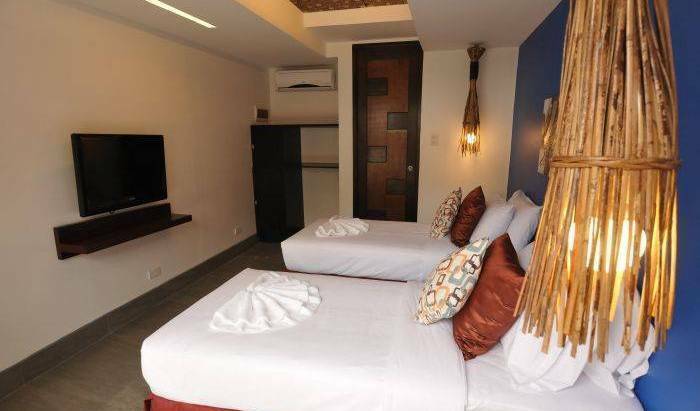 A perfect room for couples, with one queen size bed, aircon, flat screen tv, USB chargers and international outlets, hot and cold shower and has its own balcony. Also includes breakfast and a free Beer which you can claim for 4-5pm. It has 2 queen size bed and one single bed, with aircon, flat screen tv, USB chargers and international outlets and hot and cold shower with its own balcony. This room can accommodate 5 pax which includes breakfast and one Free Beer that they can claim from 4-5PM. Executive Suite With cable tv, dvd player, internet connection, safety deposit box, king sized bed, hot and cold shower. 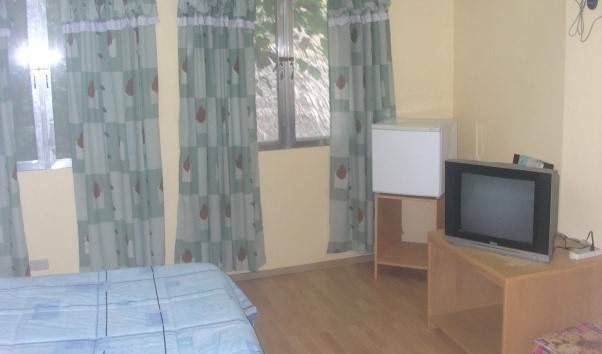 Suite Room With cable tv, dvd player, internet connection, safety deposit box, 2 queen sized beds, hot and cold shower.